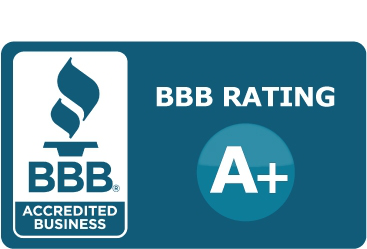 Bainbridge Realty Group maintains a high standard of reliability and accountability, and gives our property owners a true peace of mind that comes with knowing that their investment is in the best hands. Bainbridge Realty Group will coordinate with you to put together a lease and management strategy to make your property work to fit your needs to maximize income and minimize expenses. Every owner has different ideas and different expectations for their income property, and it is our job to see them though. One of the ways we ensure owner’s goals are met is to make Tenant retention a high priority. We strive to make the tenants feel welcome in the property that our clients have provided them. We pride ourselves not only in the ability to uphold the lease, but also at the same time, ensure the tenants feel at home. We know our tenants by name and have a relationship with each one. We also provide our tenants with easily accessible, secure web access, to not only pay monies due, but also, if needed, to report any issues they may have with the property. This automatically posts to their account history, gets sent our office, and updates the owner’s account within seconds. We counsel property owners to think of their property as a business, not just a home, and in turn, determine how the income property can best be tailored to meet their needs. Our company can help position you to achieve whatever goals you have set. We do more than just collect the rent. Real-time web accounting information available to property owners and tenants. Login is accessible 24/7! Market the property now, or in the future, to fill a vacancy. Inspect the property prior to, during, and after occupancy. Arrange and monitor necessary make-ready of property for lease and move-in condition with written bids. Monitor lease rates and measure against property condition to determine the maximum, cost-effective, rental rate to help achieve owner’s goals. Prudently select all residents to reduce turnover. Credit and criminal background checks as well as CERTIFIED monies up front are required prior to move in. Negotiate and sign legally sound leases. Collect rents, fees, damage charges, and hold security deposits. Deposit all monies in escrow account to be disbursed. Send monthly reports to owner accounting for all funds received (sufficient for income tax filing). Property owner will receive all original vendor invoices. Arrange routine, preventive and/or emergency maintenance. We can use specified vendors if requested. Return security deposits based on analysis of vacated condition and according to Texas law. Terminate residencies when warranted according to each Justice of the Peace courts per district. Evict residents, if necessary, and supervise legal action to recover losses. Provide 24 hour per day, seven days per week, emergency phone monitoring for access by resident. Accept online payments from Tenants. 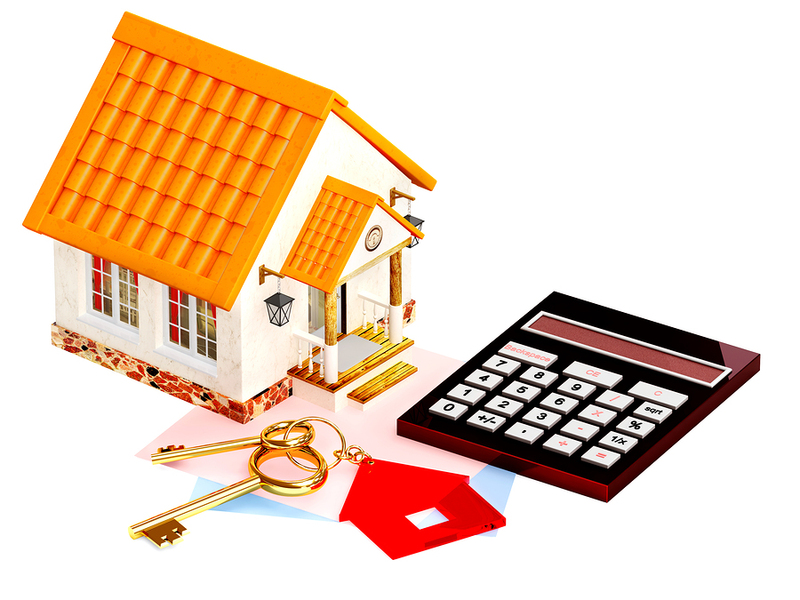 Tenants have access to their account to see lease info, report maintenance, generic questions or see account balance. Owners have the option of online access to their account look at any maintenance invoicing, etc. We use only Texas Association of Realtor forms, which includes wording to protect Landlords and Property Owners, as well as includes necessary clauses needed to help prevent and protect landlords in regards to Tenant Law disputes in the state of Texas!! Another perk our clients benefit from is that Bainbridge Realty Group agents are licensed REALTORS. We list all our properties at no cost to our clients on NTREIS (MLS), which will, for FREE, syndicate into Realtor.com – the largest website for home listings in the US for non-Realtors. We also have other advertising agreements worked out to ensure a minimal cost for each listing on multiple sites if needed.